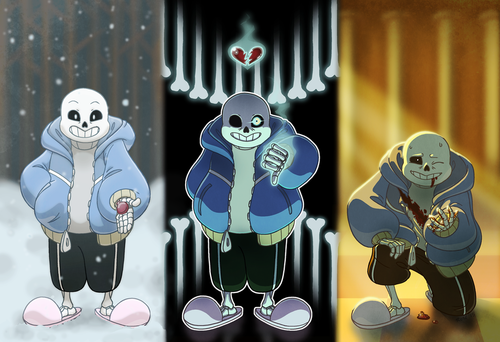 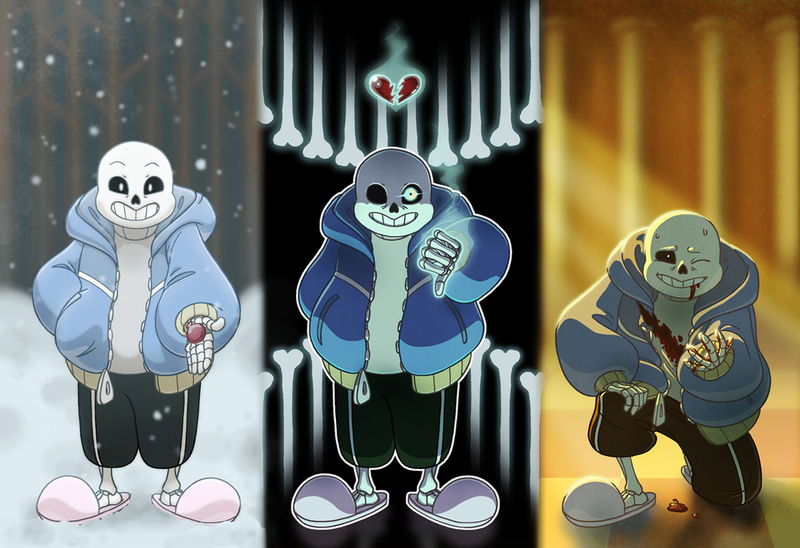 undertale sans by rosemcclain d9lyko4. . HD Wallpaper and background images in the Sans (Undertale) club tagged: photo.